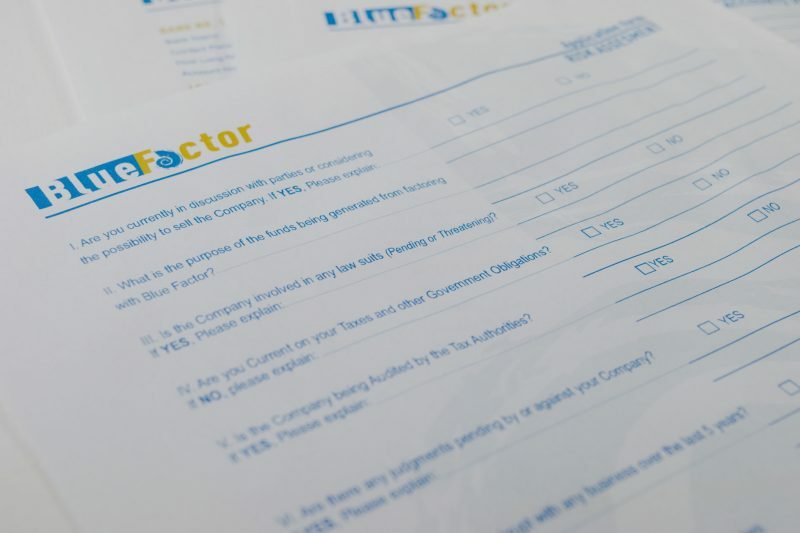 Blue factor is factoring company on Curaçao. Factoring is a financial transaction and a type of debtor finance in which a business sells its invoices. 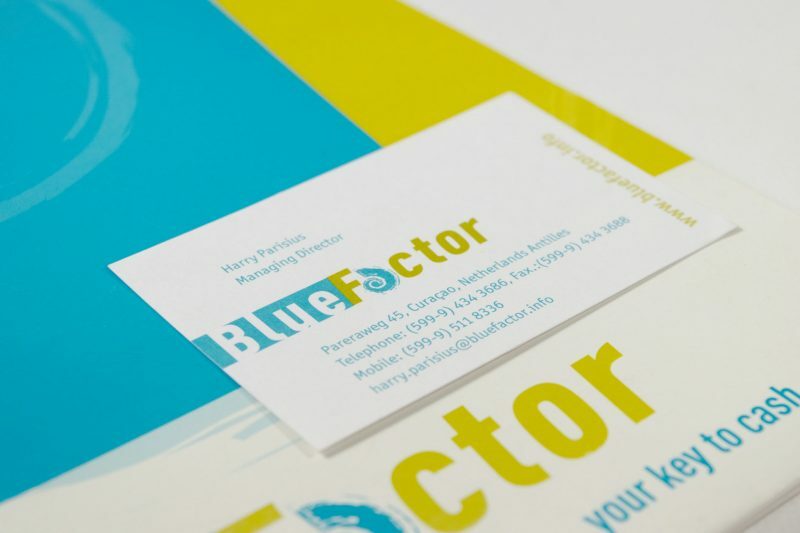 Blue factor is a sister company of Blue Liaison. 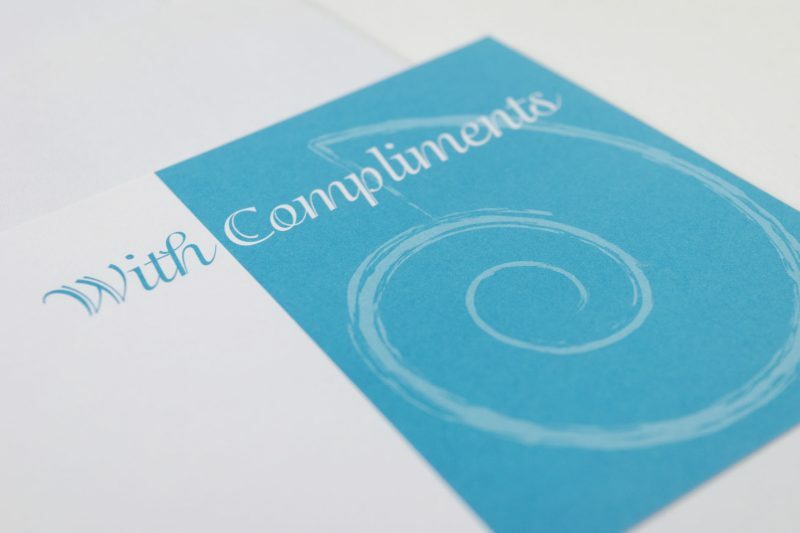 Logo design, Corporate identity, creative grid, application forms, website, advertising campaign.